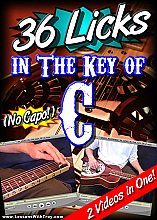 36 Licks In The Key Of C - NO CAPO! 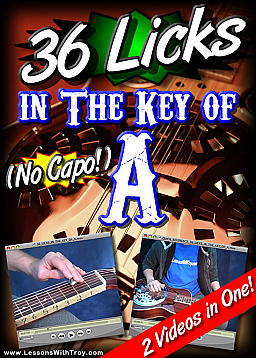 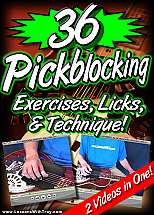 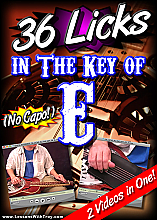 36 Licks In The Key of E - No Capo! 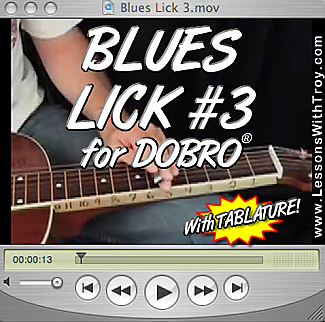 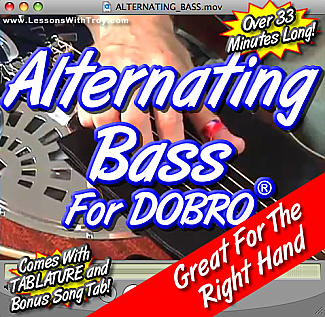 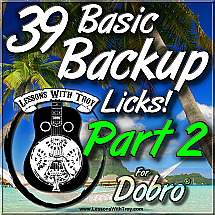 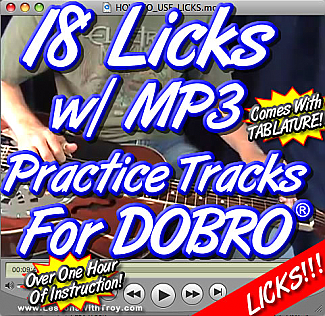 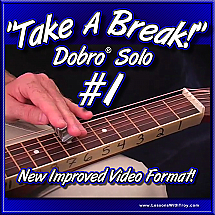 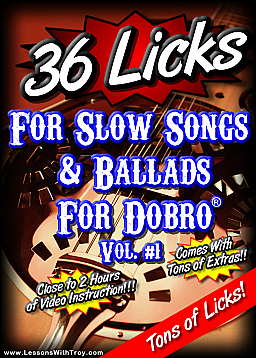 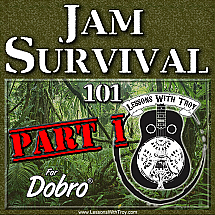 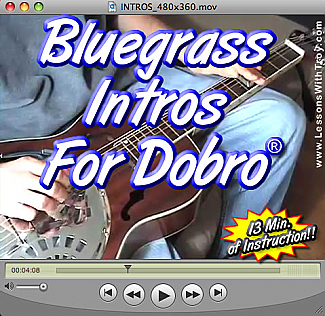 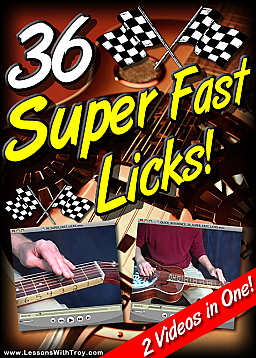 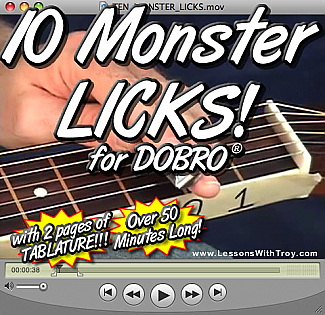 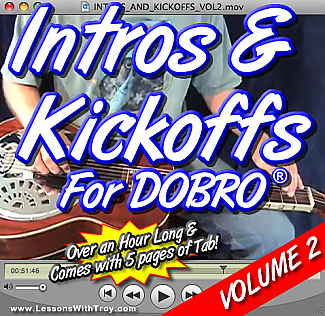 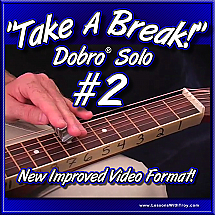 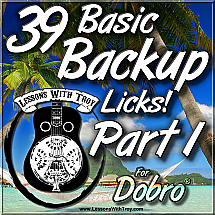 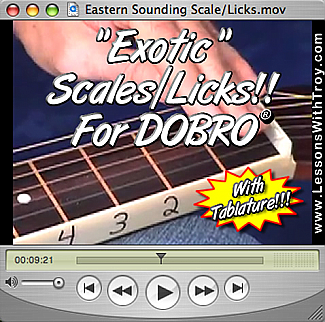 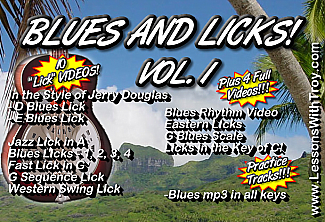 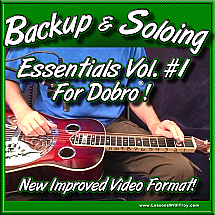 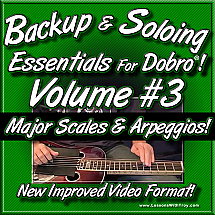 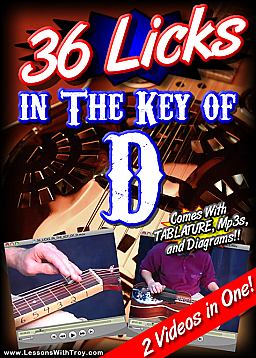 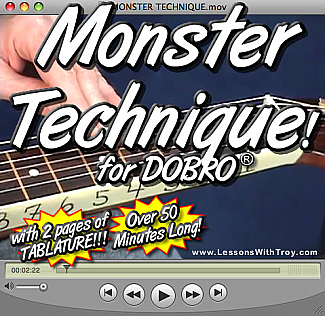 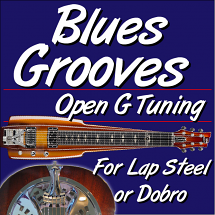 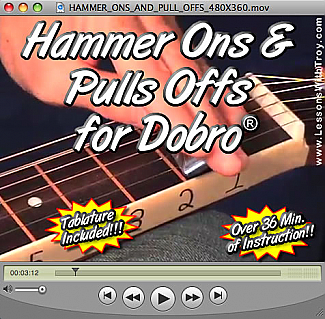 Intros and Kickoffs for Dobro® - Volume #2 - with Tablature!